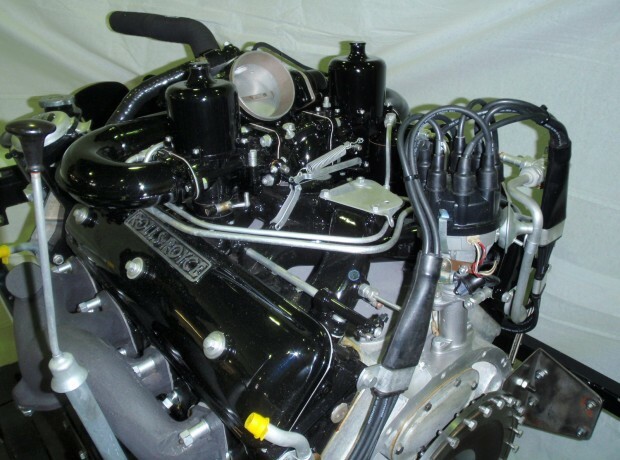 There are many restorers that claim they can rebuild Rolls-Royce or Bentley engines and while there is a temptation to use a none specialist to save costs, they would not necessarily have the skills required and there are no shortcuts or room for error when it comes to the rebuilding of Rolls-Royce & Bentley engines. 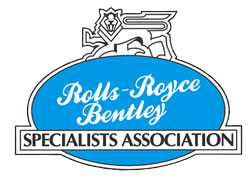 There are only a handful of companies with the true knowledge, experience, tooling and attention to detail to carry out the work to the correct standard and for nearly 30 years now, RR&B Garages have been a member of this exclusive group of specialists. 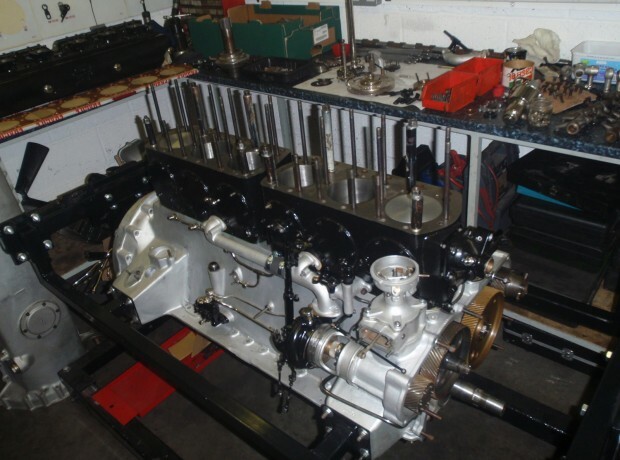 Whether the engine is from a Rolls-Royce Silver Ghost through to the latest engine technology of the famous Crewe built 6.75 V8, RR&B have the experience and technical know-how backed up with all the tools & equipment to return these engines to their former glory. 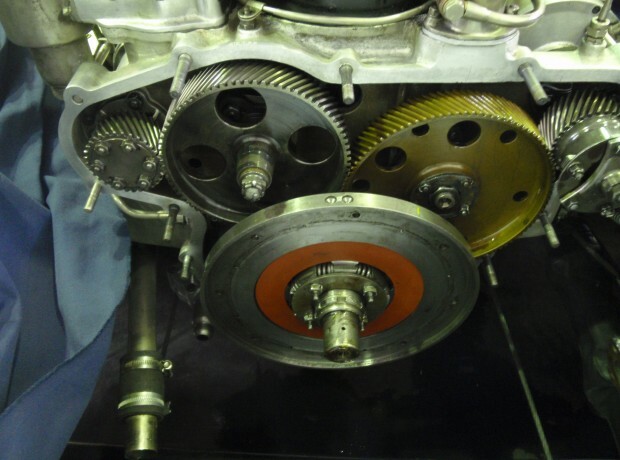 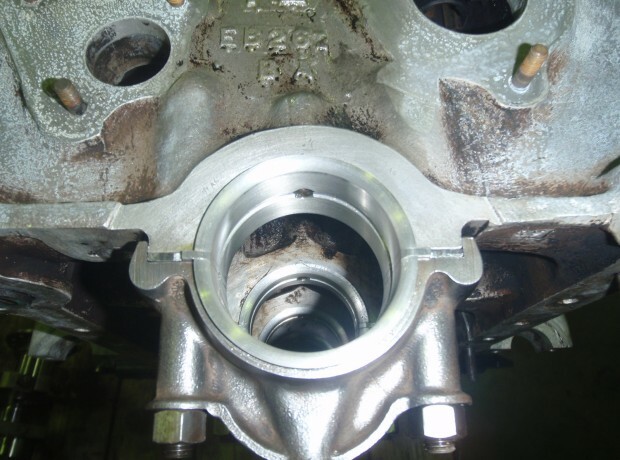 We undertake all aspects of engine works from rectification of a minor oil leak, partial engine works such as de-carbonising and cylinder head gasket replacement, through to total engine rebuilds. 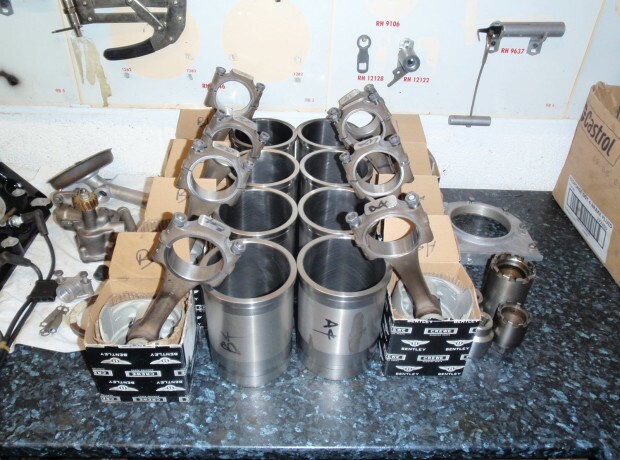 With the correct attention to detail these rebuilds are completed with the greatest care to ensure that the tolerances specified by Rolls-Royce & Bentley Motor Cars are achieved. 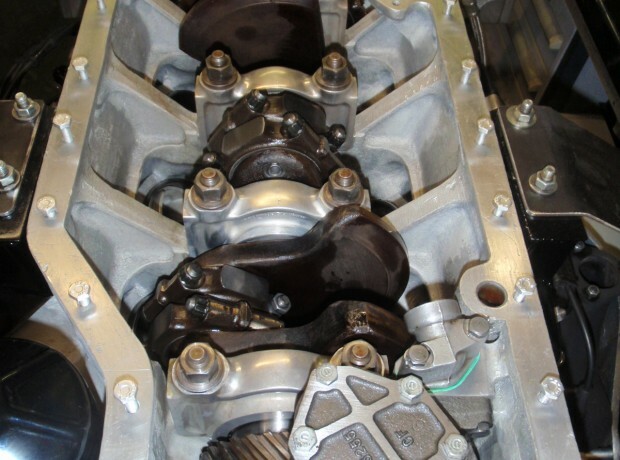 Contact us to discuss your engine, we spend time explaining what we do to help you understand the process and costs involved in rebuilding these engines to the correct standards.